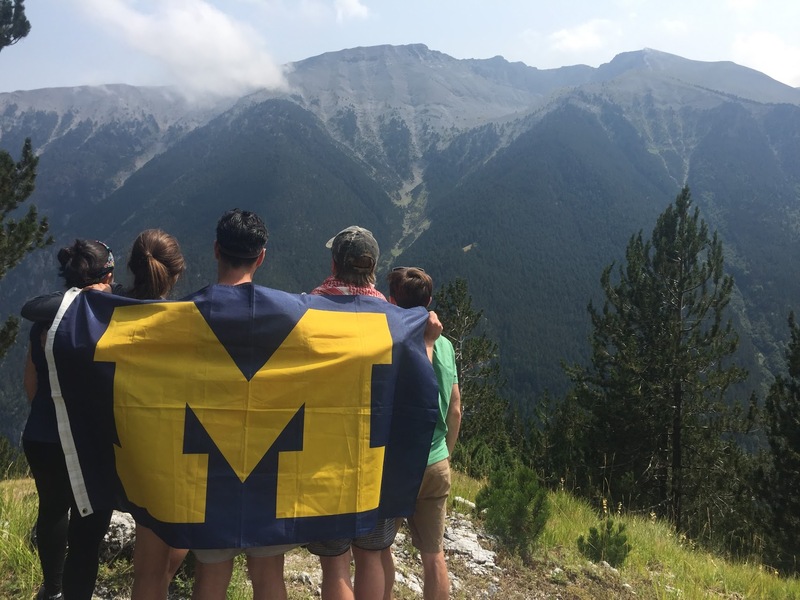 MTrek at Ross | Wherever You Go, Go Blue! *Registration for 2019 MTreks is live, it will run from 12:00am on April 9th to 11:59pm on May 17th. MTreks are MBA2-led adventure trips that promote fun, friendship, and the Ross culture. Whether you enjoy camping in the heart of the wilderness or spending time on the beach in an exotic location, there’s a trek for you. You can visit a new country, explore a different culture, or try something out of your comfort zone. Some trips are action packed with backpacking and hosteling adventures while others have more of a tropical, laid back and vacation feel. MTreks are a fun way to kick-off your Ross experience and make lasting bonds with your classmates before school begins. Completely student run, these trips open to all incoming full-time MBA students, and are a great way to start building bonds with fellow MBA1 trekkers and MBA2 trek leaders before you formally start the MBA curriculum.